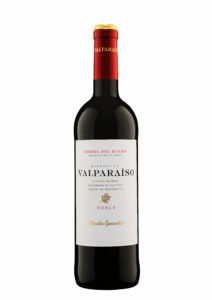 Part of the Franco Españolas family of wineries, the boutique Bodegas Valparaiso was established in 2000 in Quintana del Pidio (Burgos) in the Ribera del Duero appellation. 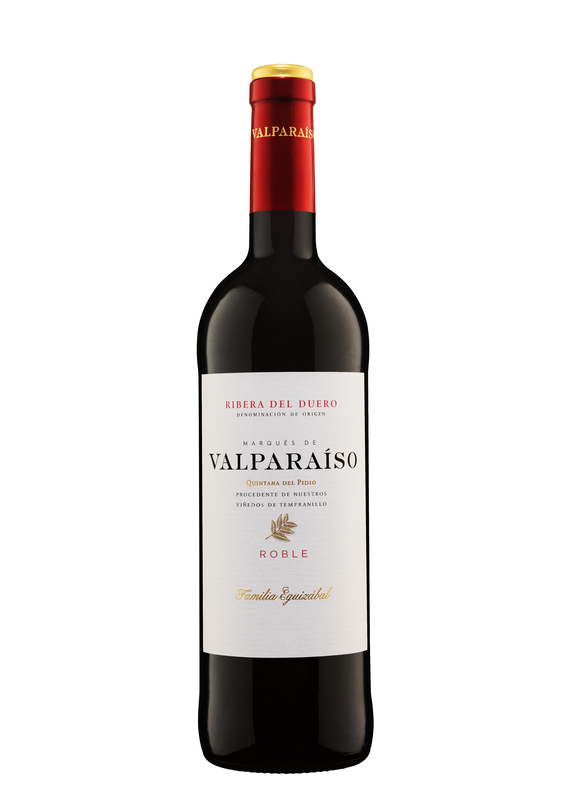 Producing only estate bottled wines from their Tempranillo vineyards spanning 173 acres, including a plot of 37 acres of vines exceeding 100 years in age. The vineyards are at an average of 3000 feet above sea level in clay and limestone soil. 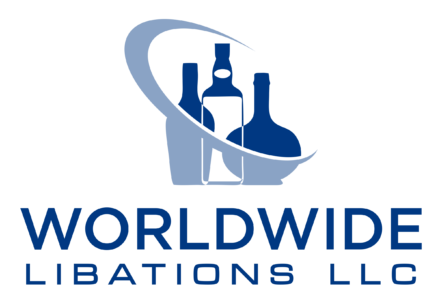 The wines are fermented in temperature controlled stainless steel tanks and are aged in both American and French barriques. 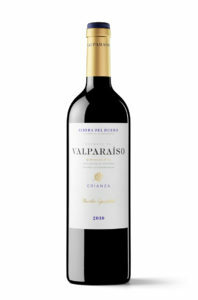 Total production of the winery is 35,000 cases.